The Jardin des plantes ('Garden of the Plants'), also known as the jardin des plantes de Paris when distinguished from other jardins des plantes in other cities, is the main botanical garden in France. The term Jardin des plantes is the official name in the present day, but it is in fact an elliptical form of Jardin royal des plantes médicinales ('Royal Garden of the Medicinal Plants', which is related to the original purpose of the garden, back in the 17th century). Headquarters of the Muséum national d'histoire naturelle (the French National Museum of Natural History), the Jardin des plantes is situated in the 5ème arrondissement, Paris, on the left bank of the river Seine, and covers 28 hectares (280,000 m²). 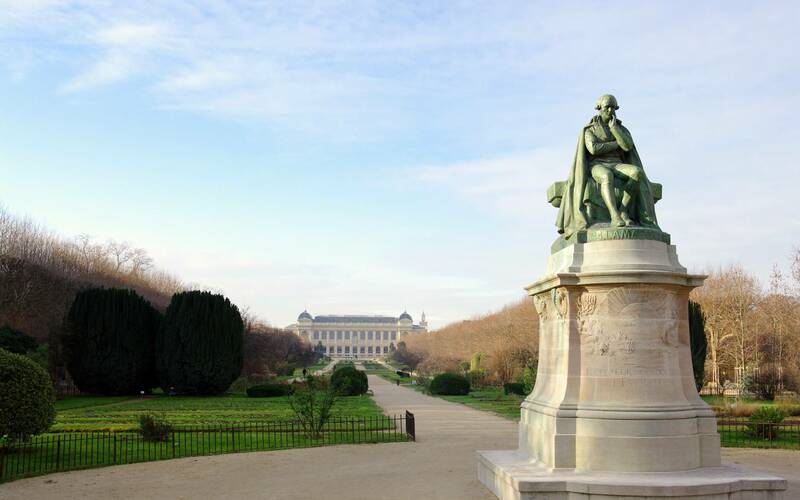 In addition to the gardens and the galleries, there is also a small zoo, the ménagerie du Jardin des plantes, founded in 1795 by Bernardin de Saint-Pierre from animals of the ménagerie royale de Versailles, the menagerie at Versailles, dismantled during the French Revolution. 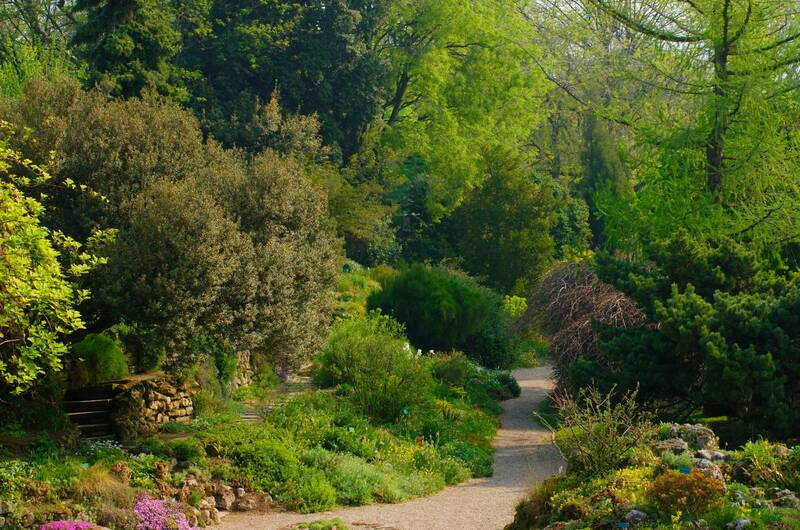 Jardin des Plantes | eTips Inc.